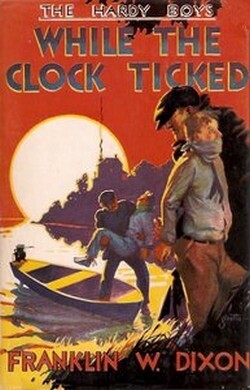 Welcome to the June edition of The Hardy Boys News with upcoming releases and a look at “While the Clock Ticked”. Notes: Original text not known in PC format. 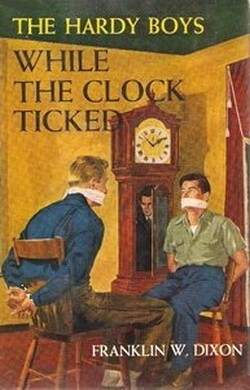 In 1940 the text on page 212 was altered to include the title of the next book. Crazed Amos Wandy is threatening Raymond Dalrymple. 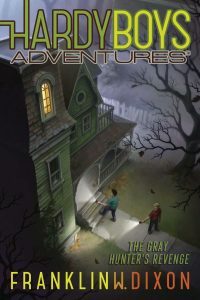 The Hardy Boys solve the mystery of the secret locked room in Dalrymple’s spooky mansion. 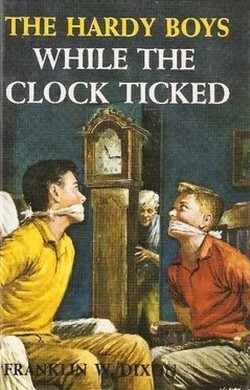 Description of current edition: A banker who has been receiving threatening notes enlists the help of the Hardy boys. 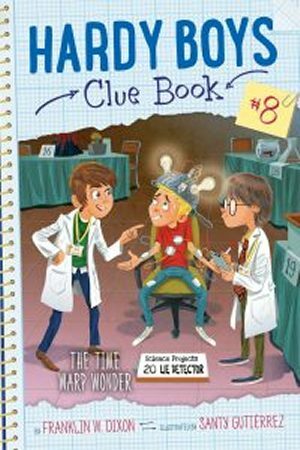 Before long, the young sleuths find themselves entangled in the investigation of a notorious band of thieves.